Chasing Moments Photography is Northern Virginia’s top newborn photographer with a boutique newborn photography studio located in Reston / Herndon area. Serving all of Washington DC area, including Maryland, DC, and all parts of Northern Virginia. Chasing Moments Photography is Northern Virginia leading baby photography studio and best posed newborn photographer serving clients from NoVa, Washington DC including Georgetown, and Maryland MD including towns of Arlington, Alexandria, Ashburn, Oakton, Fairfax, Reston, Herndon, Tysons Corner, Springfield, Sterling, McLean, Vienna, Old Town, Falls Church, Manassas, Leesburg, Great Falls, Centreville, Chantilly, and Brambleton. It is the best photographer in Northern Virginia for posed high end experienced newborn photos. Newborn Gallery I: Newborns Posed on Blankets : this gallery showcases photos done with Newborns posed on a large blanket or fur. 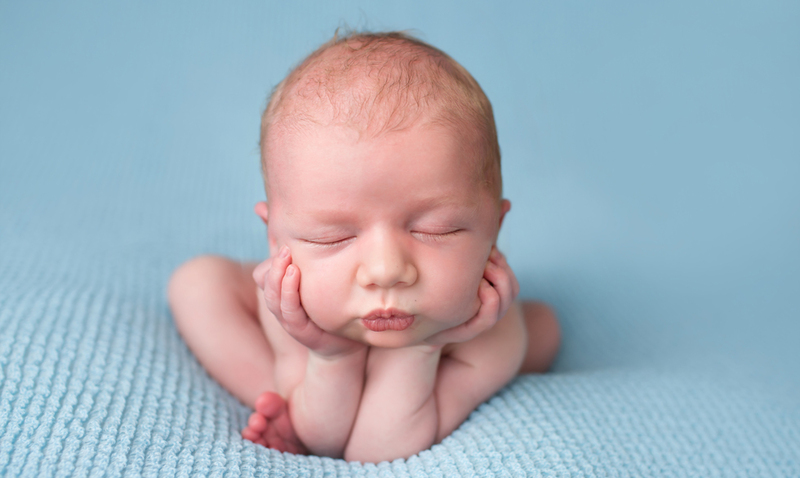 These poses focus on Newborn’s features, expressions and details (macro shots). Clients can choose different color blankets (available at the studio) as well as accessorize with hats, wraps, headbands, etc. These images are timeless and elegant! During a typical newborn session your photographer will use 2 blanket backdrops and a combination of 3-5 distinct poses. Newborn Gallery II: Newborns Posed in Props: this gallery showcases Newborns posed in a variety of props, such as bowls, buckets, crates, on a swing, etc. Props such as buckets and bowls offer a beautiful, “snug” way to pose newborns and add an element of creative, artistic setup to photos. Many of these images are composites (meaning that a parent was holding/spotting the baby) and images were then merged in photoshop. Newborn Gallery III: Newborns Posed with Family: this gallery presents images of Newborns with parents. Babies love cuddling with Mom and Dad and the setup with parents and/or siblings offers a great way to portray relations, and love, and emotions of a new family. Studio Baby and Children Gallery: here you will find images from studio sessions with babies (4-12 months old), cake smashes, toddler sessions, and studio portraiture of parents/families with children. Outdoor Family Photography: this gallery displays images from outdoor sessions. Most of outdoor sessions are done seasonally at Meadowlark Botanical Gardens and in Reston, as well as in select Northern Virginia locations. Outdoor sessions combine traditional semi-posed portraiture with candid, unscripted photography.